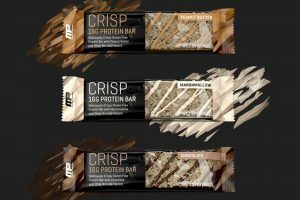 All the best MusclePharm Combat Crisp Protein Bars deals in one place! Compare prices from all the top online stores to find the best price on MusclePharm Combat Crisp Protein Bars. Fitness Deal News does the hard work for you of finding the best deals & coupons on everything fitness. 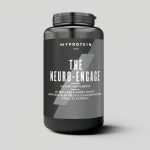 MP ‘The Neuro Engage’ Nootropic – $6! !